$100-400 depending on time and location. 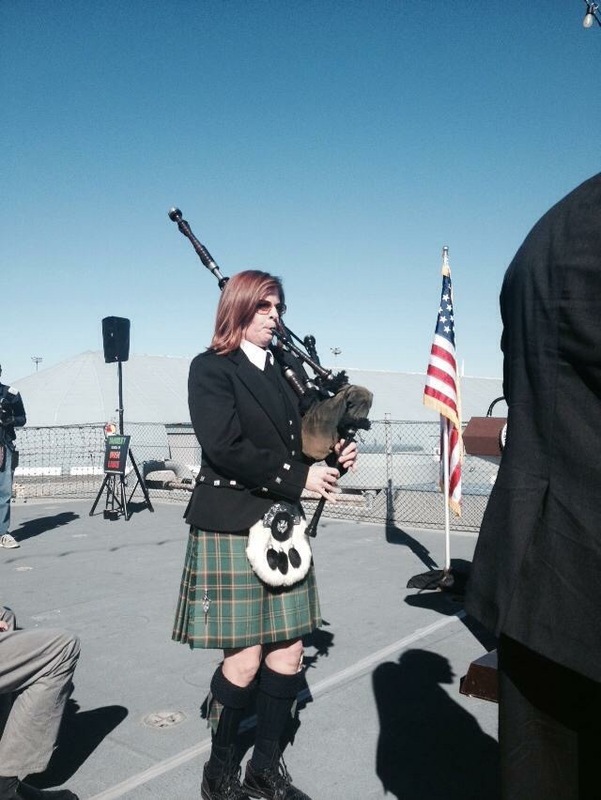 Piped at Shamrock concert on the Queen Mary! 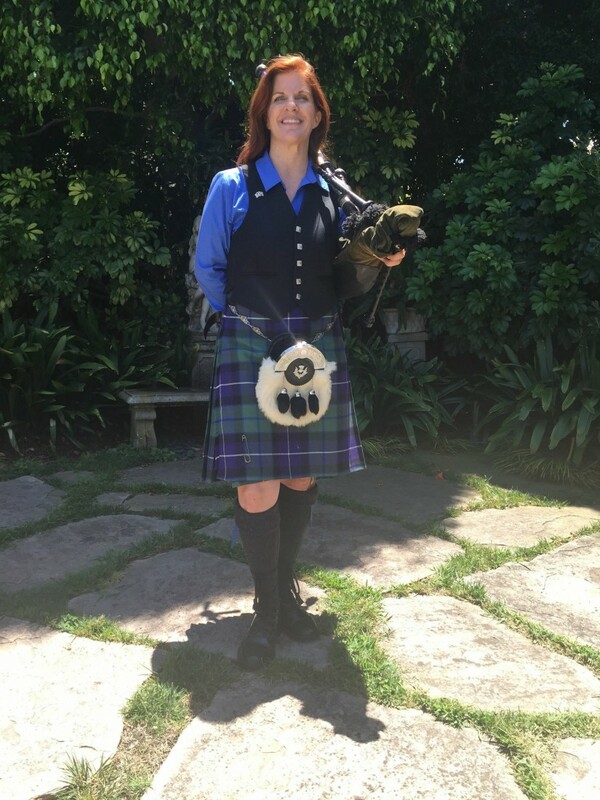 I am an award winning piper with 12 years of experience playing funerals, weddings, school and corporate events, private parties, pub crawls, and many other events. I travel all over Southern California and know a wide range on tunes appropriate for any occasion. My clients have always been very happy with my music, prompt communication, ease and flexibility in working with me, and my desire to make sure that I always give 125% every time I play. I am friendly, out-going, professional, and show up to every gig early to go over any last minute changes. Chrissy was excellent. Very Professional and extremely easy to work with. I would recommend her without hesitation. We hired Krissy for a pub crawl and she was fantastic. She really interacted with the crowd. And her outfit was great. Loved her! Price Range: $100-400 depending on time and location. I am flexible, easy-going, and reliable! I always show up early to verify plans and I do all I can to make the experience the best it can be. Hello! I am the Surf City Piper, located in Huntington Beach, CA. 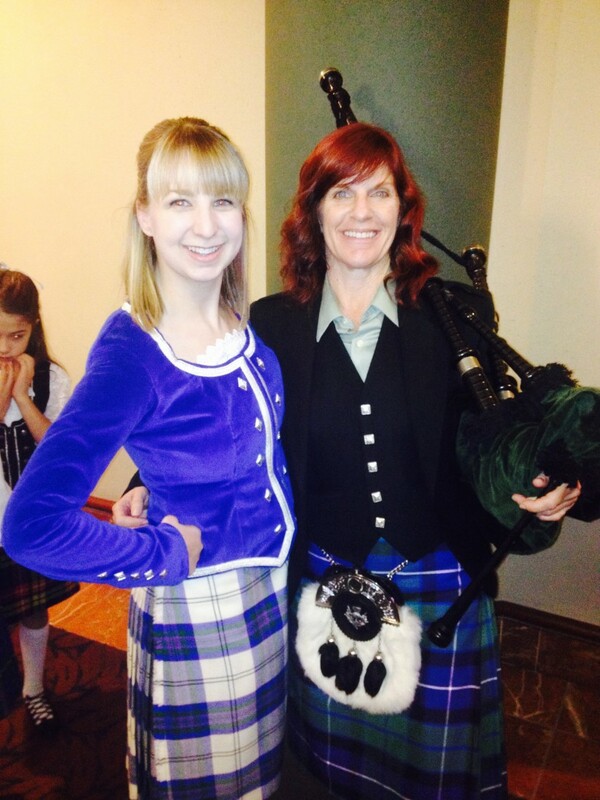 I have been a musician all my life and have been playing bagpipes for over 12 years at 50-75 events average each year. I take pride in my playing and the joy I bring to those that hear me play whether it be a memorial, birthday party, school event, pub crawl, wedding, or military, fire, or police event. I know tunes for every occasion and am willing to learn new songs if needed if requested. I am always early to every gig, communicate promptly with all my clients, and go out of my way to make sure that ALL my clients get no less than 125% in regards to my music, work ethic, and customer service. I have played in commercials, with the Blue Man Group at the Hollywood Bowl, parades, in Scotland, and in competition bands. 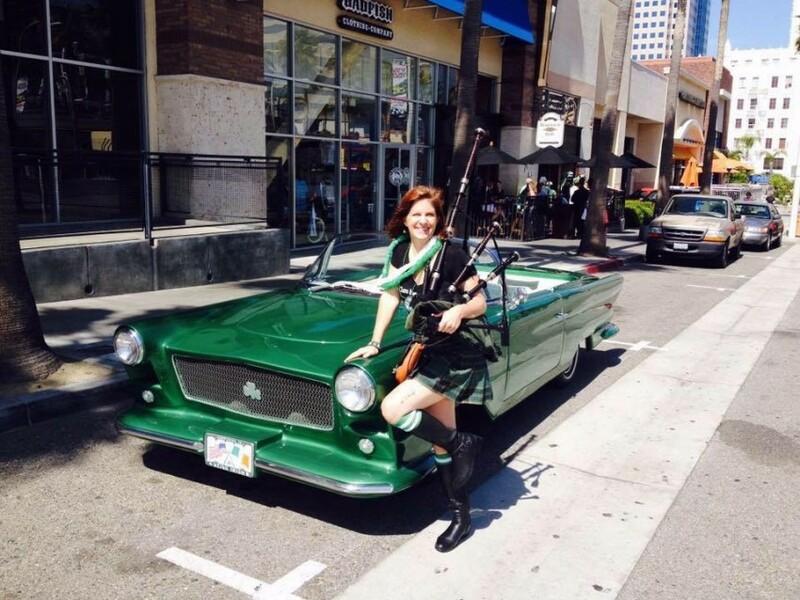 I only need enough time to get kilted up and grab my pipes and I'm wherever you need me to be! I come to every gig ready to go. NO additional equipment needed. I listen to and have met many great and world champion bagpipers who inspire me to work hard, practice every day, and be the best musician I can be. I started playing piano when I was 8 years old. In Junior High School I chose to pick up the Trumpet (which I still play now and then) and played in Marching band, Jazz band, and orchestra through high school. I play bugle for military honors a few times a year, but most of my time is spent perfecting my bagpiping and learning new tunes I can use to please my listeners. Nothing needed except a place to stand.